Season 5 of True Blood is a little more than a month away! The HBO drama returns for a fifth season June 5th. Now we have another little teaser to get fans amped up for the new season. 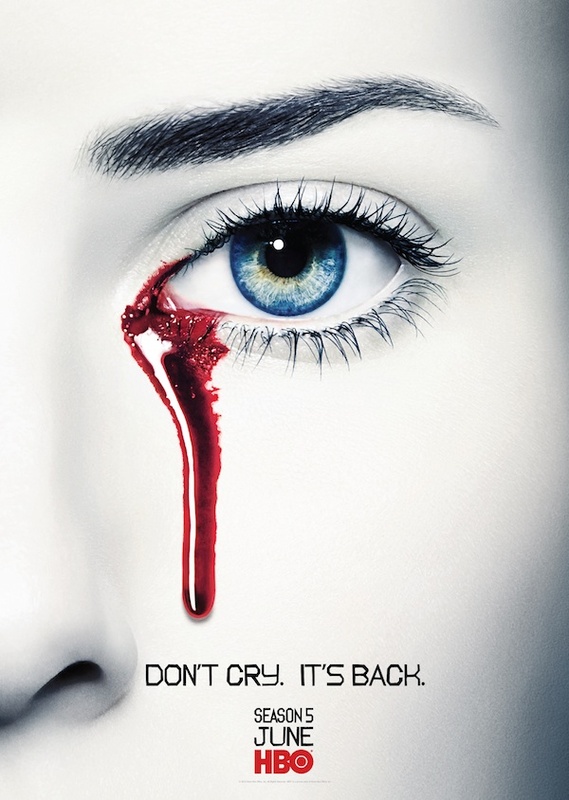 Here is the new teaser poster for Season 5 of True Blood. Don’t cry! It’s almost here.